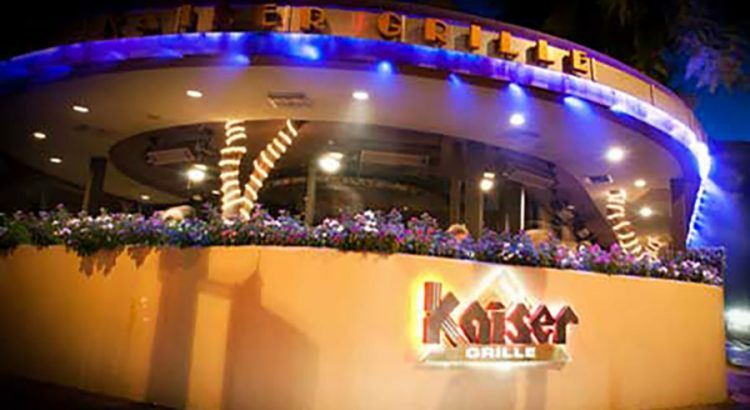 Thanks to a personal relationship between Kaiser Restaurant Group patriarch Kaiser Morcus and actor/director Clint Eastwood, the company acquired the famous Carmel, CA restaurant in May of 2000. 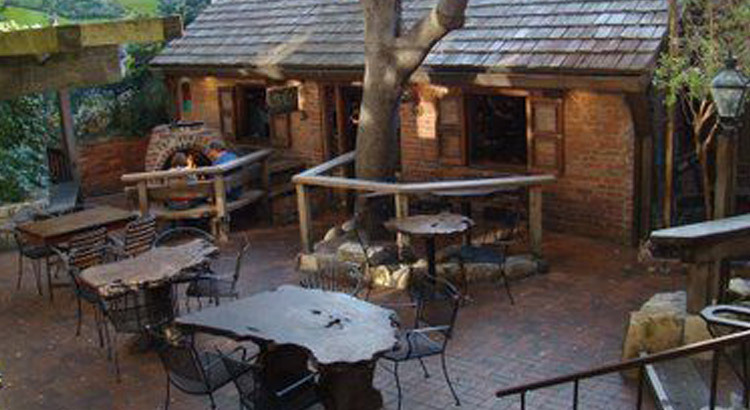 In August 2003 the company launched “the desert Hog” on the top floor of the then-new Old Town La Quinta shopping village where it offers casual indoor and outdoor dining with clear views of the nearby Santa Rosa Mountains. Serving lunch and dinner seven days a week, the cuisine is California-style, featuring top quality meats, seafood, pasta, pizza, and salads. The carefully crafted wine list features some of California’s best wines and the lively Saloon is a popular gathering spot with a special Happy Hour nightly.